Here’s why Super League’s City Champs is an event you won’t want to miss. There aren’t many gaming experiences that can top playing your favorite game on the big screen. 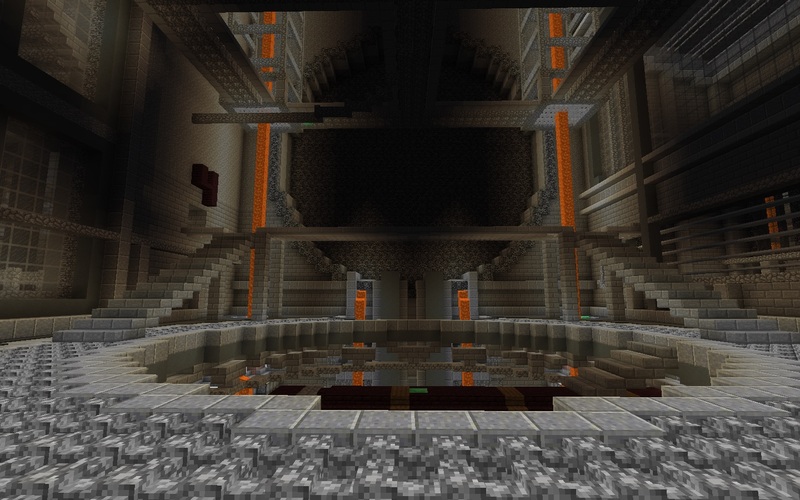 This is exactly what young Minecraft players can expect from Super League’s City Champs competition series. In case you still need to be sold on the concept, we’ve come up with five reasons why you’ll have a blast at the next Super League’s City Champs event near you! It’s Video Games...on the Big Screen! Need we say more? Kids who have a passion for playing Minecraft definitely won’t need any convincing on this one, but we’ll drive home the point for all you gamer parents out there, just in case. Most people choose to watch films at the theater to enhance their movie experience. If you’re a movie goer, imagine what it would be like to control the characters displayed on the screen. This type of epic gaming experience is what the Super League City Champs Minecraft competition offers to kids ages 17 and younger. Think about how happy your child will be to participate in something like this, and how much of a fun experience it will be for both of you. Depending on your familiarity with Minecraft, you may think of it as a passive building game filled with blocky landscapes and equally cubical creatures. While this is mostly true, Minecraft fans who are more interested in the multiplayer versions of the game know how intense some PvP battles can become. Super League Gaming is honing in on the latter, organizing an exciting multiplayer competition that both participants and parents can enjoy. You don’t have to be playing in the tournament to enjoy the event, either. At the City Champs Minecraft competition, you can watch your child’s character compete with other players on the big screen, just like watching your favorite sports team compete on TV. 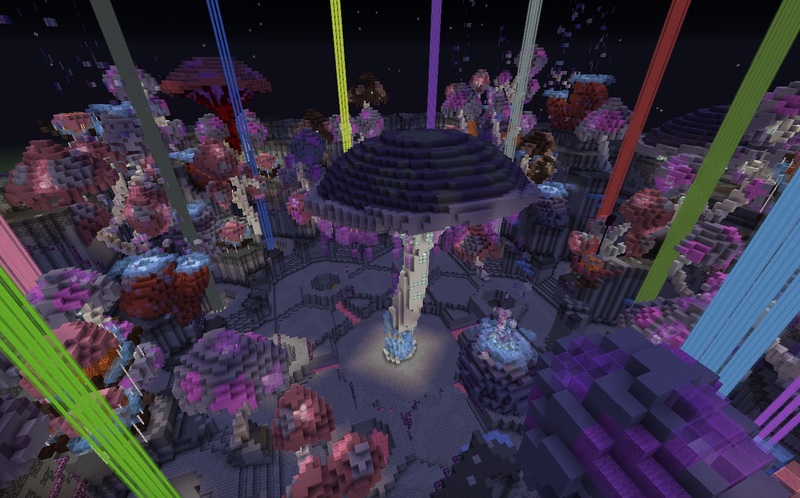 While most sports competitions only consist of one type of game, Super League Gaming has conjured up seven Minecraft multiplayer game modes for players to compete in during the City Champs event. All seven game modes are played during each of the three gameplay sessions, which means players will need to come up with multiple strategies as a team to win each one. There’s never a dull moment playing Minecraft during the City Champs competition, and there’s something to interest everyone. The Super League Gaming City Champs competitions are set up in major cities across the nation. Depending on how close you live to the movie theater hosting the event near you, there’s a good chance you’ll meet some great people who live in and around your community. This is also a great opportunity for your children to meet other gamers their age who share a similar interest in Minecraft. Competing on teams with other participants can quickly develop into lasting friendships for both you and your kids. Perhaps you’ve always wanted to root for your kid as they score a goal in soccer, but they’re just not the type of kid who’s into physical sports. Well, if Minecraft is more their style, then you’re in luck. With the Super League’s City Champs competition, you’ll finally have the opportunity to root for your child from the stands as they compete for a place in The Grand Finals. Okay, maybe you should stick to your indoor voice for this one, but watching your child build, battle, and earn points for their City Club is still pretty exciting. Hopefully we’ve made a compelling case for just how fun the Super League’s City Champs event is going to be. To register for the competition and purchase tickets, head over to the Super League Gaming website for details.